﻿﻿In his trio, Tom Rainey – one of the busiest drummers on the New York scene – has united with two of his closest musical allies. Ingrid Laubrock, the saxophonist extraordinaire who left England for the USA some years ago, causing quite a stir with her own band projects as well as in groups from Anthony Braxton to Mike Reed. Plus Mary Halvorson, who in recent years has earned herself a superb reputation as one of the most interesting guitarists in contemporary Jazz and has worked in projects with musicians ranging from John Zorn to Yo La Tengo, as well as with her own groups. Both Laubrock and Halvorson who are also active composers took first places in the DownBeat 2018 Int'l Critics Poll. 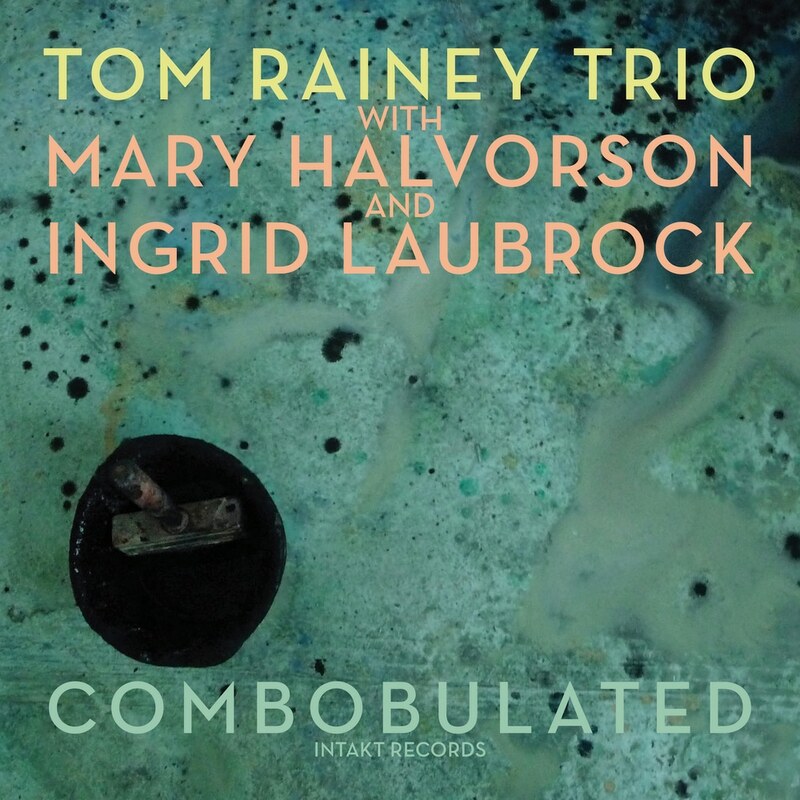 With these outright individualists Rainey founded his trio in 2009 which now celebrates its tenth anniversary. The album was recorded live in the Firehouse 12 in New Haven, Connecticut, in front of an audience (concert hall and studio at the same time) neither renouncing studio quality nor the aura of an audience. David Torn, whom Tom Rainey has known for a long time as a musician and studio specialist, took over the post-production. With Combobulated, Rainey takes another giant step into the future.